Dr. Heather Burch was born in Tallahassee. She grew up loving the Noles and is an avid sports fan. Her earliest memories include fireworks at Tom Brown Park, sitting on the wooden bleachers in the end zone in Doak Campbell Stadium and Easter lunch and pictures at Maclay Gardens. She has loved the people and the town of Tallahassee her whole life. Her dream of having an orthodontic practice in Tallahassee was realized in 2003 and she has been providing area families with exceptional orthodontic care since then. "I have wanted to be a dentist since I was 5 years old. When I had braces at the age of 12, it changed my life. I loved my braces and how they changed my smile. 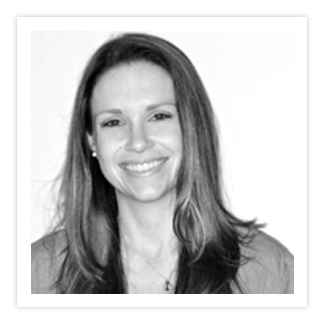 I ended up working with my orthodontist for a year after I graduated from orthodontic residency…it was an exceptional experience." Dr. Burch completed her undergraduate studies at the University of Florida and was blessed to be accepted and graduate from the University Of Florida College Of Dentistry. She then completed a three-year residency and earned her Master’s degree and Certificate in Orthodontics from the University of Florida as well. During her residency, her research included the study of the normal development of the palate and what might lead to the development of cleft lip and palate. Dr. Burch feels it is important to stay on the cutting edge of orthodontics. She maintains her membership in the American Association of Orthodontics and American Dental Association. She has been active on the local dental board including being on the board for 5 years and becoming President in 2008-2009. She attends many hours of continuing education each year to make certain she is providing the latest and best care for her patients. One of the most important things to Dr. Burch is giving back to her community. She has given lectures to the local hygiene association concerning the growth of the jaws, to local schools on oral hygiene and the area Rotary Club on the early detection of oral cancer. Additionally, Dr. Burch has served on the board of Sunrise Rotary and was president in 2010-11. She is also on the Foundation Board for Chipola College and serves on the board for the Pregnancy Help and Information Center. She has served on the committee for Relay for Life. She also gives back to area school by being a partner in excellence with many area middle and high schools. She sponsors the TOP Award at area middle schools, which is given to a deserving eighth grader each nine weeks for excellence in school and giving back to the community. She has won the Ethics in Business Award given by area Rotary clubs, presented to her by Bob Graham. She has won the Golden Ace Award given to area professionals that exemplify leadership, are well rounded and give back to their community. Just like her practice, Dr. Burch believes the most important part of life is building relationships and helping each other. Dr. Burch met and married her wonderful husband, Dr. Allen Burch over twenty years ago when they were both students studying at Chipola College. Allen is the Principal at Lincoln High School. Together they have two beautiful children, Emma and Zachary. 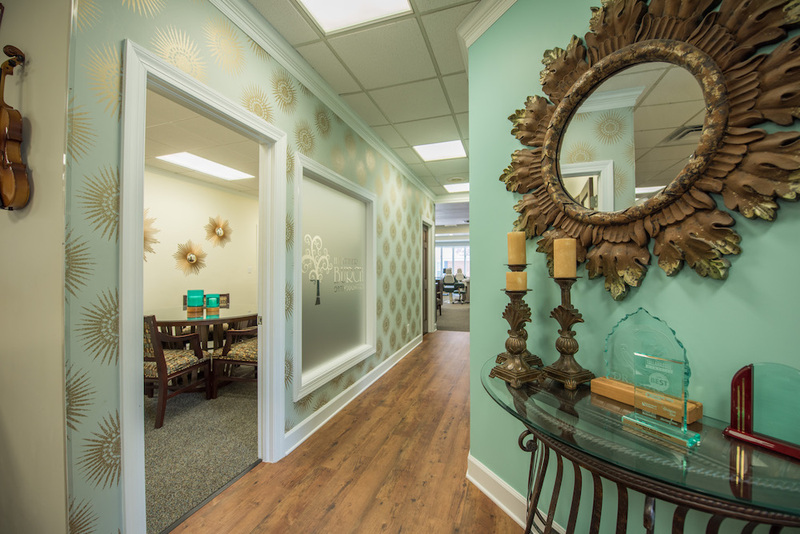 At Burch Orthodontics, we make all our patients feel right at home. Our team prides themselves on providing an energetic and fun-loving service to each patient. Our staff is trained and skilled and each member of our team has years of experience in treating patients with the highest level of care. All of our assistants are Certified Orthodontic Assistants and stay abreast of the very latest in technology and advances by regularly attending continuing education courses and seminars throughout the year. We have a lot of pride in what we do and the way we do it. A sense of accomplishment, the thrill of achievement and the feeling of being a part of something that really makes a difference is what drives each and every one of our team members! Ann-Marie was born in Gainesville, Florida. She moved to Tallahassee when she was 3 years old and graduated from Florida High. She then obtained her license in Cosmetology and worked in the field until she moved to Chipley in 2007. 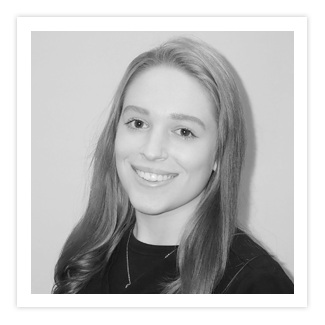 Upon moving to the area Ann-Marie started working for a general dentistry practice where she was trained and certified in various areas of dentistry. Ann-Marie returned to Tallahassee to be closer to her family and was fortunate enough to find our practice. In her spare time, Ann-Marie enjoys fishing, watching Gator football and lots various crafts. 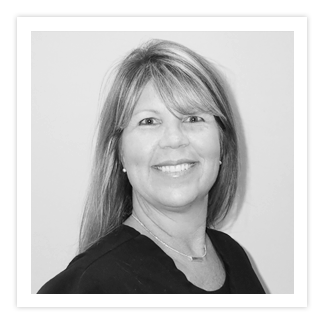 Stephanie has been working in the dental field for over 24 years. 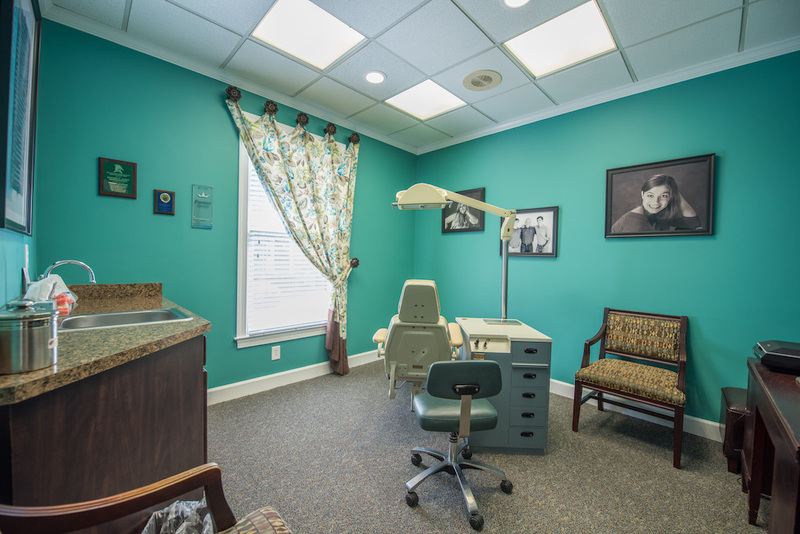 She began as a dental assistant in her home town of Dalton, Georgia in general dentistry and continued her education in cosmetic dentistry when she and her family moved to Tallahassee in 2001. 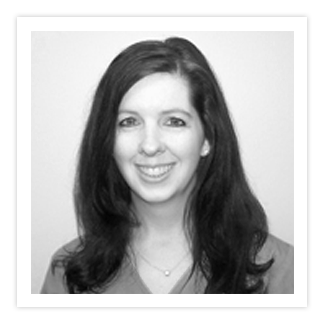 She serves as Dr. Burch’s Office Manager, Treatment coordinator, as well as orthodontic assistant and support for the front desk. Married for over 30 years, she and her husband, Kelly, have three beautiful children: Lauren, Carter, and Mackenzie Grace. Stephanie spends what little free time she has with her family and wrangling her menagerie of pets which include: two dogs, five cats, ten Japanese koi and random dust bunnies. Carri was born in West Palm Beach. In the eighth grade her family relocated to Jacksonville where she remained until 2011. She has two kids and is married to her wonderful husband, Mike. Carri enjoys helping out at her husband's restaurant, Sprit, when she is not busy traveling, boating or attending FSU basketball games! Bailey is originally from Dothan, Alabama. She moved to Tallahassee at the age of 16 and attended Chiles High School where she graduated with honors! She has two little boys that are her whole world. They keep her very busy when she is not at the office. When is not too busy working or with her boys, she does try to get in a little fishing with her fiancé! We have put much effort into designing our scheduling system. 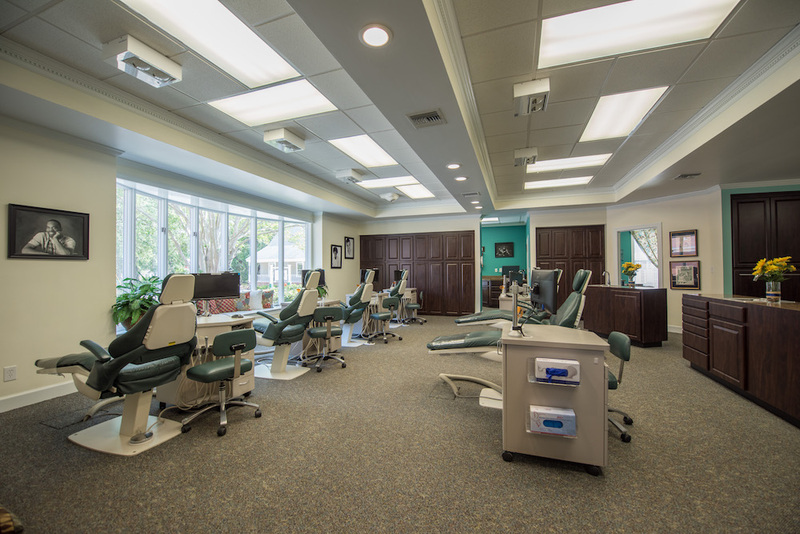 Our goal is to allow you to be seen on time for your appointment, do all necessary scheduled treatments, make appointments as stress free for you as possible, and to minimize interruptions to your busy schedule. During the course of orthodontic treatment, it is imperative that you do not miss a scheduled appointment. Orthodontic forces must be monitored on a regular basis to insure the highest quality of orthodontic care that we can provide. We do, however, realize that some circumstances cannot be avoided, and you will occasionally need to reschedule. We kindly request 24 hours notice should you need to cancel or reschedule. Very few of us look forward to the goop and feel of an impression. At Burch Orthodontics, we have the latest in digital ‘impressions’. These impressions are achieved with a camera that scans your teeth and bite. This is a highly accurate, digital 3D image. It is comfortable. There is no taste and you are able to breathe and swallow naturally during the scan. It is safe. It does not expose you to radiation. It is accurate. It creates a precise fit for Invisalign aligners, retainers or other appliances. It is faster.  We can see the 3D image immediately and then send the models digitally to Invisalign or other labs for other appliances. This allows us to store your information for years and if you lose your retainers, we may be able to simply send your digital model back to the lab and make new retainers for you without another trip to our office. 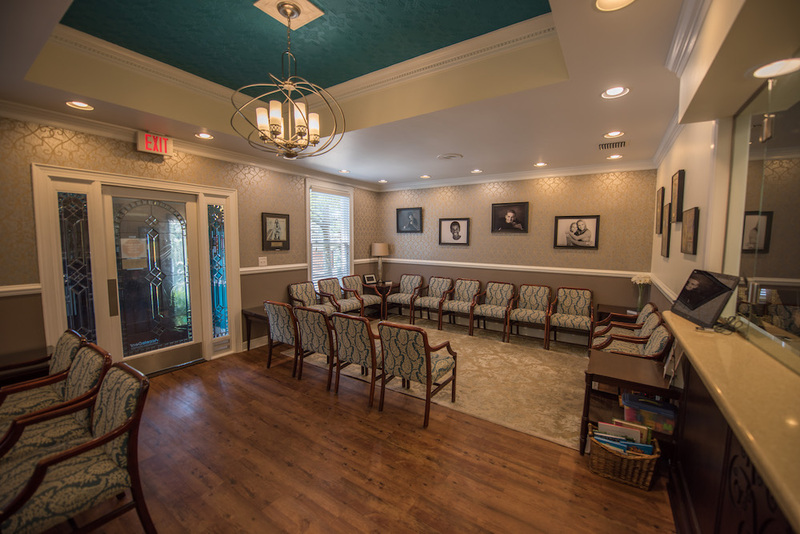 This is great for the patients we have treated and have moved due to college or other reasons. At Burch Orthodontics our goal is to provide you with the affordable, top-of- the-line treatment you need at a price which fits your budget. We offer a wide variety of financial options to meet your needs. Burch Orthodontics also offers low interest financing through Care Credit and no interest financing through OrthoBanc. Should you have any questions about payments or financing, feel free to ask our friendly and knowledgeable staff. A team member will thoroughly explain your options and work to accommodate your specific needs. Our office will file your claims for you when your treatment is over $800 or provide you with all the information you will need to submit the claim yourself. 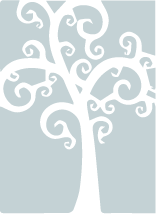 To help us with proper filing, please complete the insurance questions on our questionnaire. 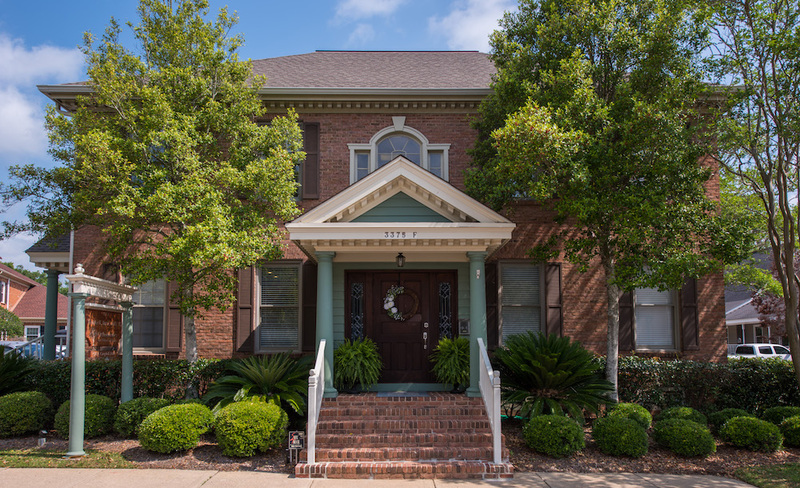 For answers to specific questions, call our office at (850) 877-1692. For your convenience, we accept payments by cash, check, Visa, MasterCard, Discover and American Express credit cards. We also offer a fixed rate plan through the use of Care Credit.